At LittleGreenCarleasing we’ve got some fabulous Ford car leasing deals. Ford make very popular cars. They are very reliable, do what they’re supposed to do and increasingly have a lot of style. In the last few years Ford seem to have hit a winning streak with their styling as sales have soared. This is partly due to their great affordability. 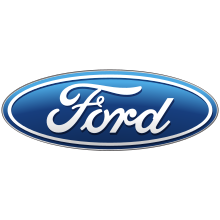 Many Ford cars are made or constructed in UK. So it’s nice to think you’re buying British, sort of. They have a great range of cars to suit any needs, so take a look and we’re sure you’ll find one that fits your budget and what you need it to do.